Premium Hosting designed to keep your website on WordPress running 24 hours at max load speed. Recommended for websites with intensive use of Wordpress, PrestaShop, Moodle, Magento, and advanced websites in WordPress and Drupal. 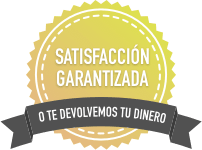 All Premium Hosting plans include white label, cPanel, PHP, 1.000 GB transfer, unlimited MySQL databases, unlimited email accounts, unlimited subdomains, and unlimited technical support. PHP 7.2, 7.1, 7.0, 5.6, 5.5 to your choice. 512MB RAM php per process. Cloudlinux to isolate hosting accounts: If one account saturates, it does not harm the others. Mod Security: Custom Anti-Hack rules for WordPress. Scan and removal of Malware. All of our hosting servers are cloud hosting servers. This guarantees the best performance for your website. Each premium hosting plan has very clear limits, so there will be no saturation in the service. Access to cPanel or Webmail is available from your mobile device. Generate and download backups of your website, every day. This is the easiest and most powerful control panel for web hosting. Our servers support PHP / MySQL and hundreds of pre-installed modules in Apache. Build your website with HTML5, CSS, Frontpage, Dreamweaver, Photoshop or Corel. Add https: // in front of your domain. The information will travel encrypted, therefore, will provide more security. Our experts analyze your website and tell you what you have to optimize to appear higher in the search engines. 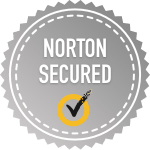 Extra backup for your entire account and moved to another datacenter for added security. The code of your website secured against viruses, malware, phishing and spam. You can now register new .CLUB .TECH .ONLINE .GLOBAL .ME domains and many more. Welcome to the most simple and intuitive panel of the market. 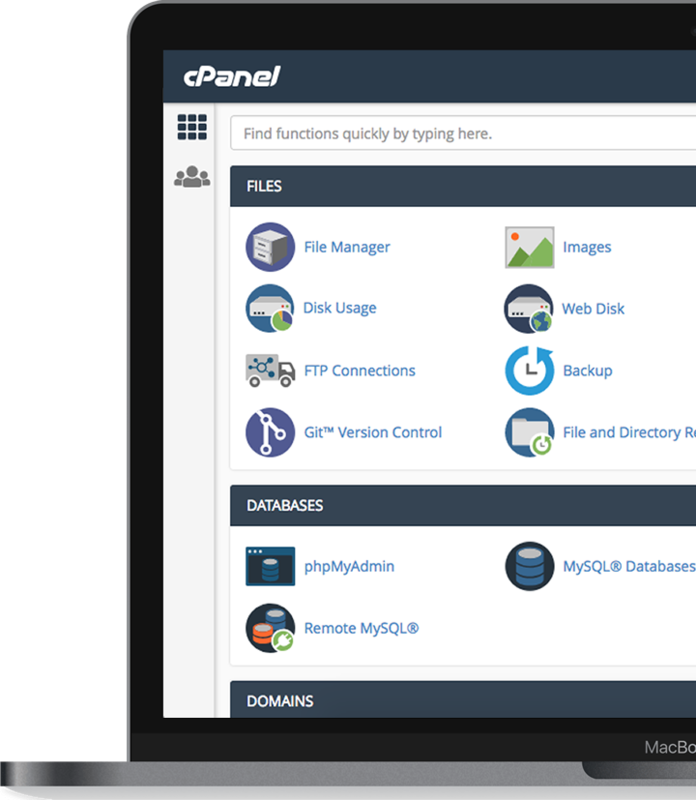 With cPanel you manage your website, email accounts and databases. Create email accounts, redirects, and access the webmail from anywhere in the world. Limit access to certain parts of your website with passwords, take care of your site with HotLink Protection, Leech protection and ModSecurity. Configure subdomains, additional domains, parked domains, and manage DNS zones. 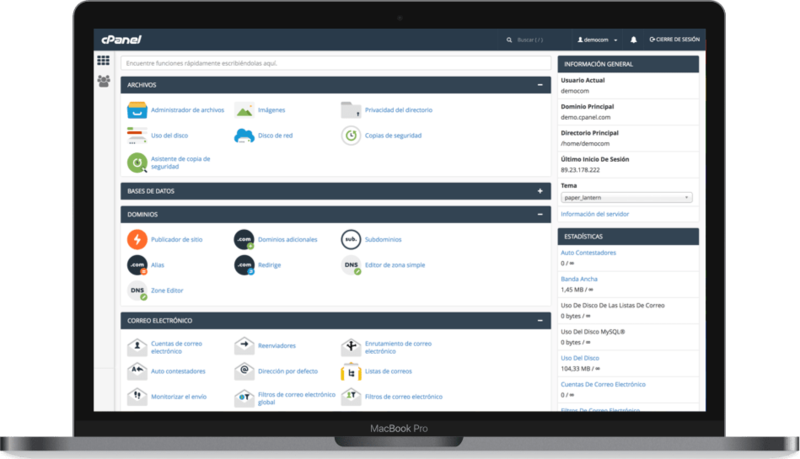 Install thousands of applications with just one click from the cPanel. Edit and back up your files. We're in the domain registration and web hosting market since 2002. We've helped more than 10.000 customers to get their ideas and businesses online. We believe in Internet as a human right. We've no support from financial or corporative groups, our main investors are our customers and we live to serve them. Yes. We register lots of domain extensions, some are .COM.NET .ORG .INFO .COM .BIZ .CO .WS .ONLINE .CLUB .GAT .LA .LAT .TODAY .MOBI .REVIEWS .US .ES among many others. We also accept those from specific countries: .AR .CL.UY .BO .PY .BR .MX .EC .NI .CA .UK .RU among others. But you must register them on your own in the NIC of each country and buy the web hosting with us. If you need help, let us know and we'll help you. What is Premium Wordpress Hosting? WordPress Premium Hosting is a type of shared hosting service designed exclusively for demanding websites that require more power than a website in a traditional shared hosting. More specifically, WordPress Premium Hosting includes more RAM, more processor, SSDs, priority technical support and free SSL certificate. What Premium Hosting plan do I need? We recommend you to start with Premium Plan 1 and depending on the consumption of your account you can quickly move to a higher plan. Can I choose a web hosting plan and then change it for another one? Yes, of course, whenever you want you can change it. Will I have a 1 click application installer? How do I buy my hosting plan? It's super easy. You choose a plan, complete your data and those of your website, make the payment and once accredited we'll send you an email with all the registration details so you can upload your website and configure your email accounts. You will also have access to tutorials and videos. And also our technicians for any doubt you have. Migration: I'm in another provider and I want to move to Neolo. Can you help me? Yes. 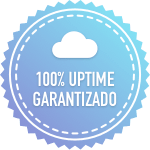 After purchasing your web hosting, we will request a full backup of your cPanel or Plesk account from your previous provider in order to be able to migrate it. If in your previous provider you used another control panel, tell us and we will analyze if we can migrate it, if not we explain you how to do it, usually is not complex at all. In case you need to transfer your domain to Neolo, you can also do so by purchasing your web hosting plan or your domain transfer. I have already paid. How long does it take to be discharged? Payments made through electronic platforms such as PayPal, credit cards and debit cards are instantaneous. DNS: What are they? Are they white label? DNS are names of servers that are responsible for connecting people entering your domain with the servers of NEOLO.COM and content hosted in your web hosting account. Our DNS are: ns1.lineadns.com and ns2.lineadns.com. They are completely white label, so if your account is reseller, VPS or Dedicated Server, you can also use them. Is there a limit to the number of emails to be sent? We all want that mails reach the inbox, so spam is prohibited. You can send up to 150 emails per hour, it's a limit more than reasonable and superior to the rest of the providers. With regard to the number of mail accounts you can create, they are unlimited and you access them through your favorite mail program, mobile device, or webmail. 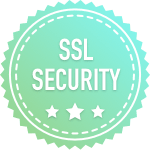 Providing SSH in a shared hosting is unsafe and is a bad practice for web hosting providers, so we do not provide SSH in the shared hosting, however, if you hire a VPS or Dedicated Server, we can provide SSH Root. Do you accept hosting for online games? No para los hosting compaidos. Pero si es una app de Facebook deberás contratar un VPS. Si es un servidor de juegos entonces no, no ofrecemos.